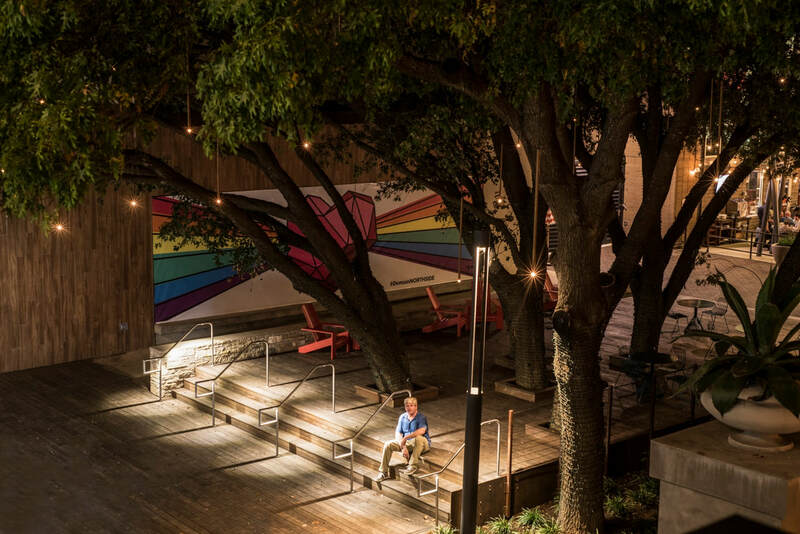 Kelly Francis Illumination is a design build company specializing in upscale landscape and exterior architectural lighting for residential and commercial projects servicing San Antonio, Austin and Coastal Bend. Our firm specializes in creative outdoor lighting and the signature firefly lights, a unique & elegant outdoor hanging pendant. "Excellent lighting plan and professional execution!! Complete backyard transformation with the addition of Kelly's copper fireflies. I highly recommend Kelly."